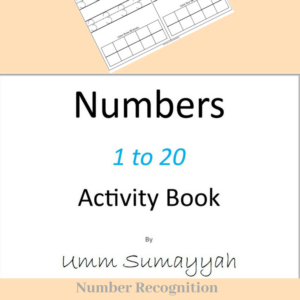 This number activity book is a workbook for kindergarteners. 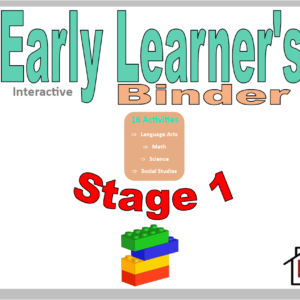 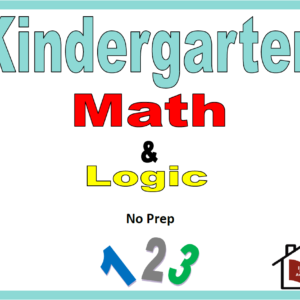 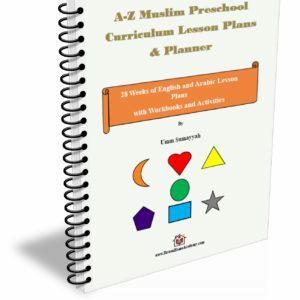 It allows early learners to master the numbers 1- 20. 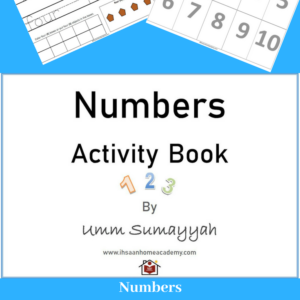 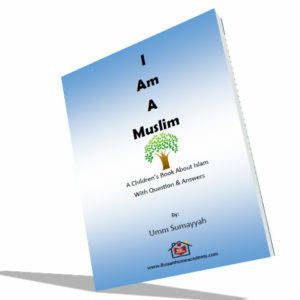 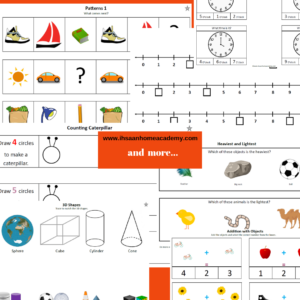 This number activity book is a workbook for preschoolers and kindergartners. 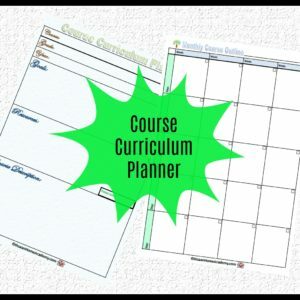 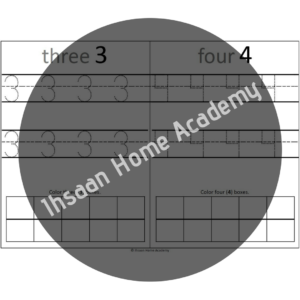 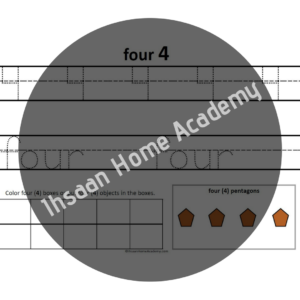 It allows early learners to master the numbers 1-10.